Xioami unveiled their sub-brand Poco earlier this year in India. 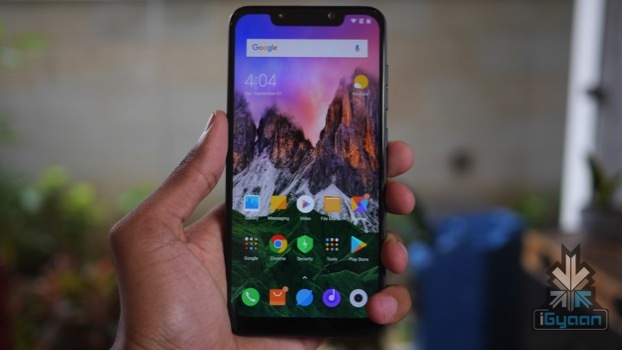 The first smartphone that the company launched is the Poco F1. 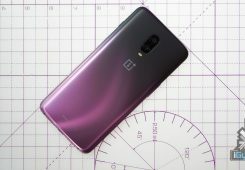 The smartphone was launched in the month of September. Due to its killer pricing and flagship level specifications, it was able to turn a lot of heads globally. 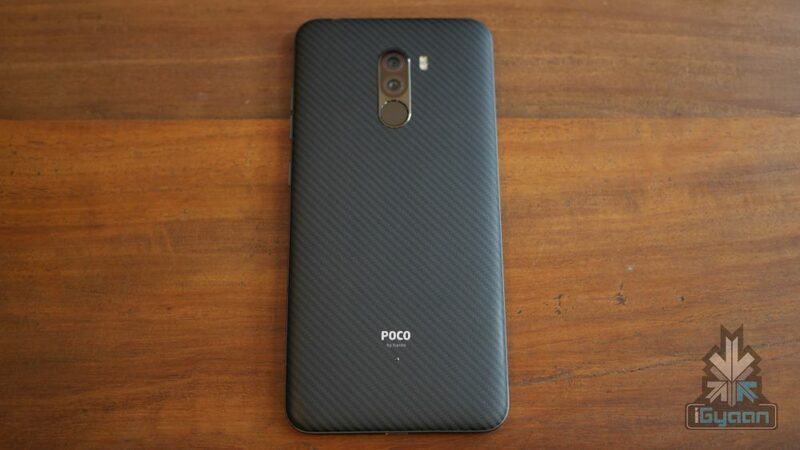 The Poco F1 was initially launched in India and it carried a sub 20k price tag for the base variant. Previously there have been claims that the smartphone will carry the Xiaomi branding when it is launched globally. Xiaomi is set to launch a new smartphone on the 24th of this month which will be called the Mi Play. 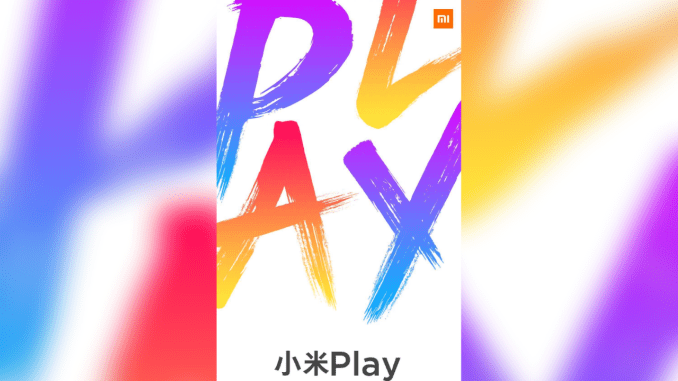 The ‘Play’ name suggests that the smartphones will have a focus on gaming, entertainment, and such ‘fun’ activities. There are rumors which claim that the Poco F1, in fact, is the first Mi Play series smartphone. Although it is not yet official that the Poco F1 is the Mi Play, fortunately, we won’t have to wait for long as the latter will launch soon. It will be officially launched in China on 24th December 2018.